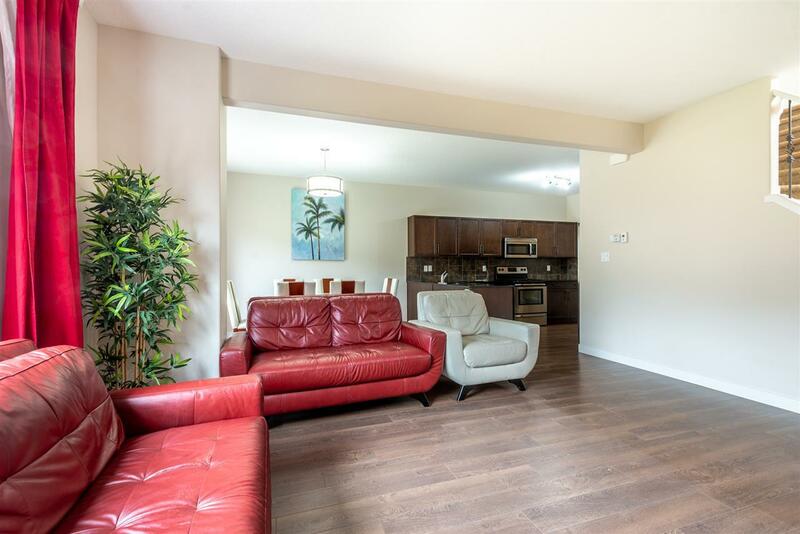 Welcome to amazing Langdale on a very quite place! 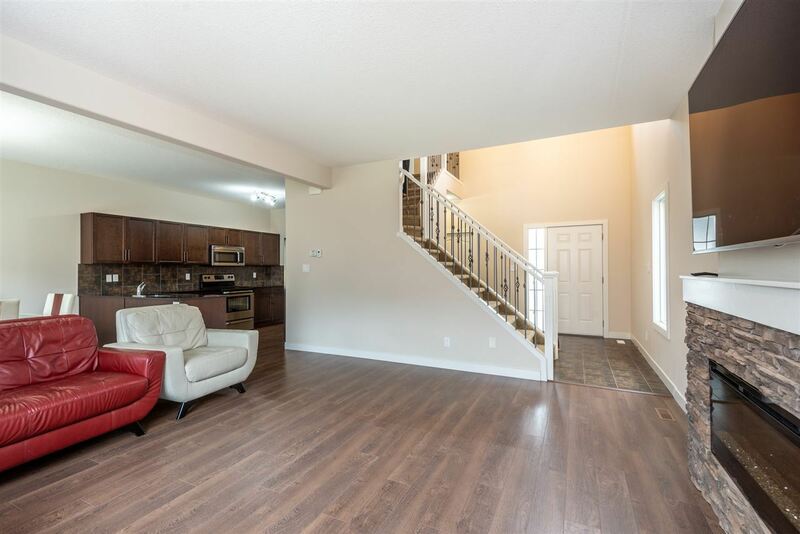 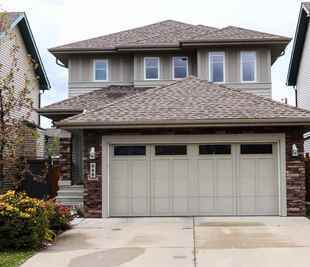 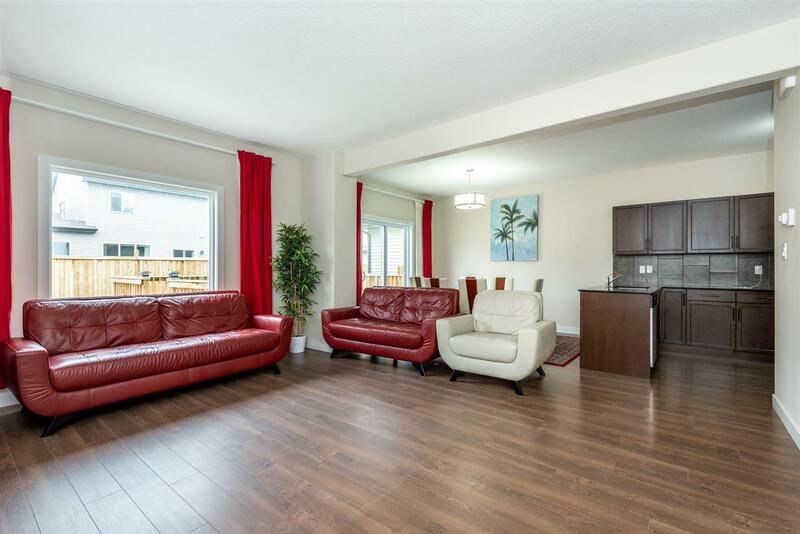 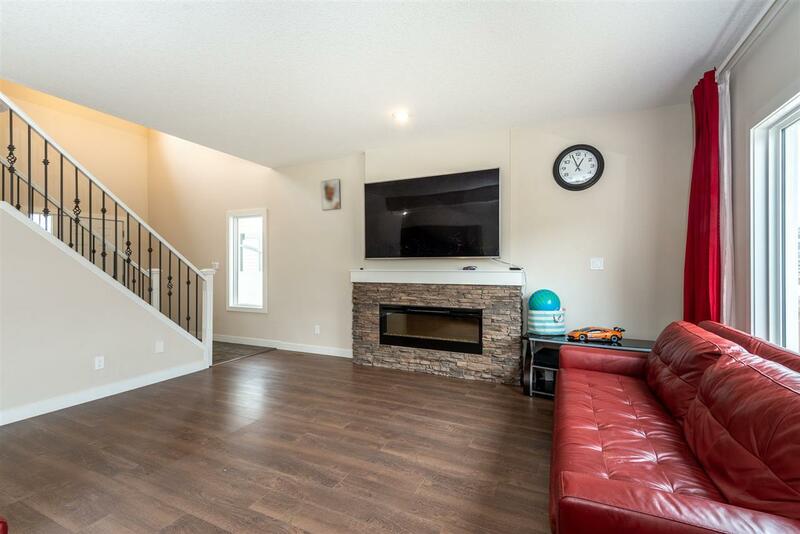 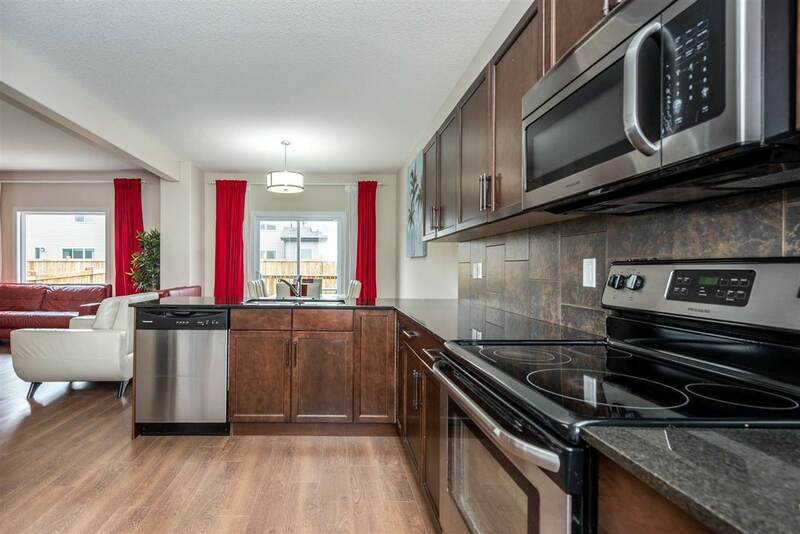 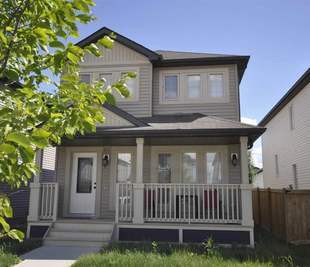 You will love this pleasant 2-storey home with double detached garage, over 1600 sqft. 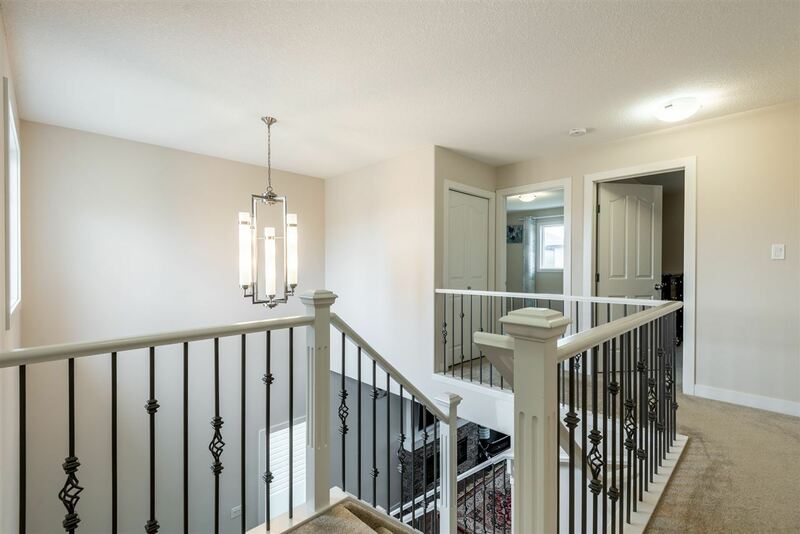 Beautiful foyer with high ceilings. 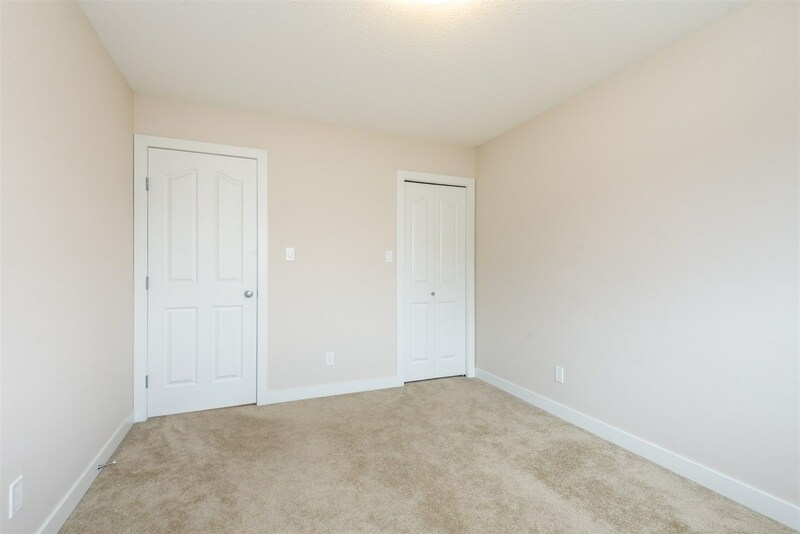 The open floor plan encompasses 3 spacious bedrooms, 3 Bathrooms home, which is great room style. 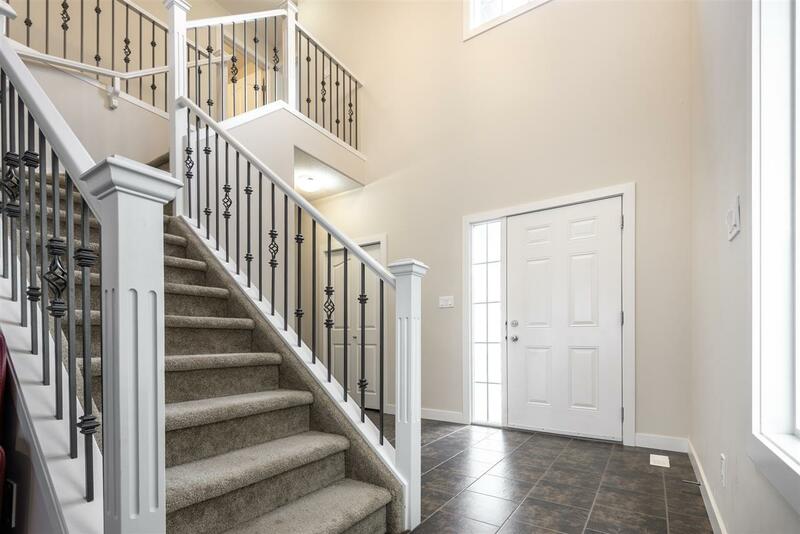 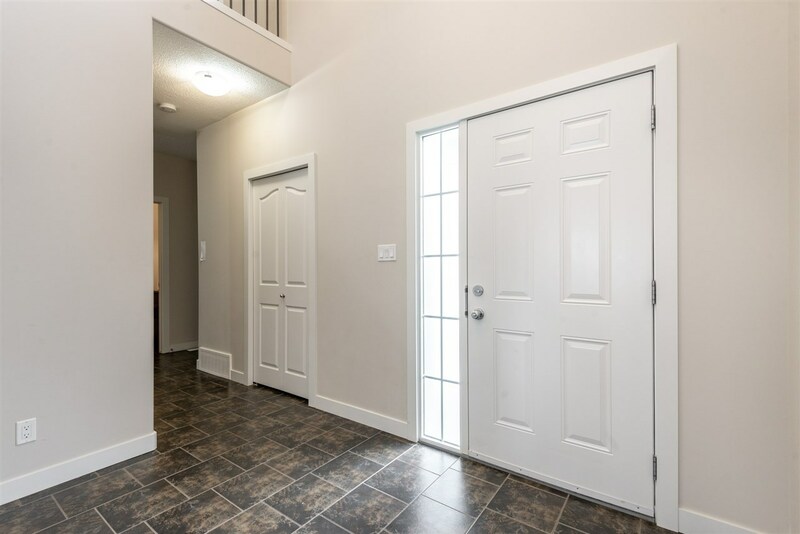 Enter the front door and you are received a wonderful open living room that flows into a large kitchen with dark brown cabinets, glass tiled back splash, stainless steel appliances and a spacious pantry. 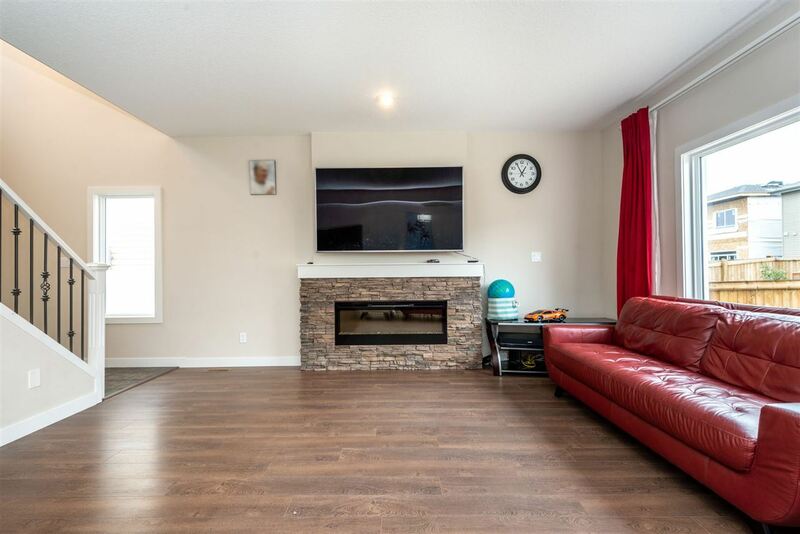 Cozy atmosphere when it's time to cuddle up by the fireplace with a good book in winter or drinking a glass of wine on your patio in the summer with the beautiful moon light. 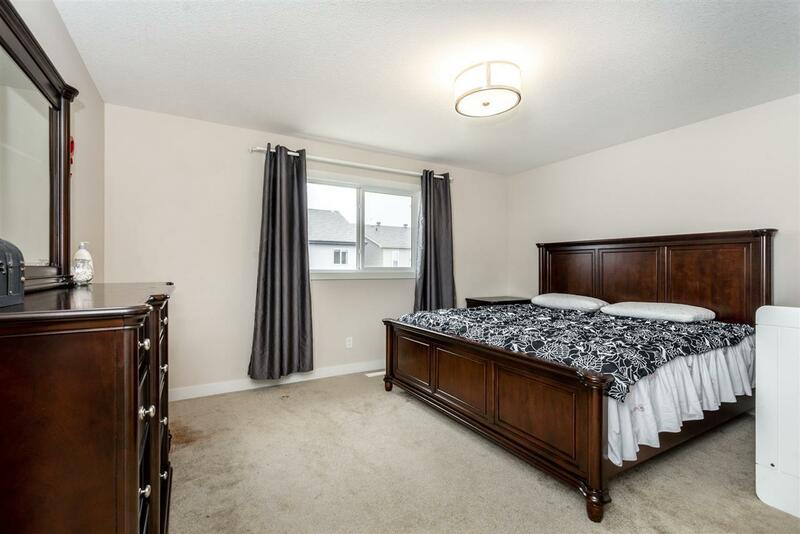 The master bedroom, complete with walk-in closet and ensuite, ensures parents have a private space. 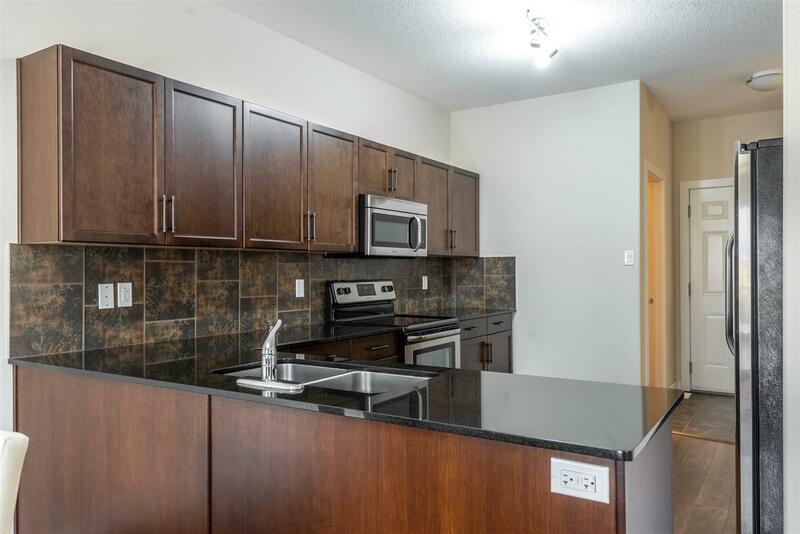 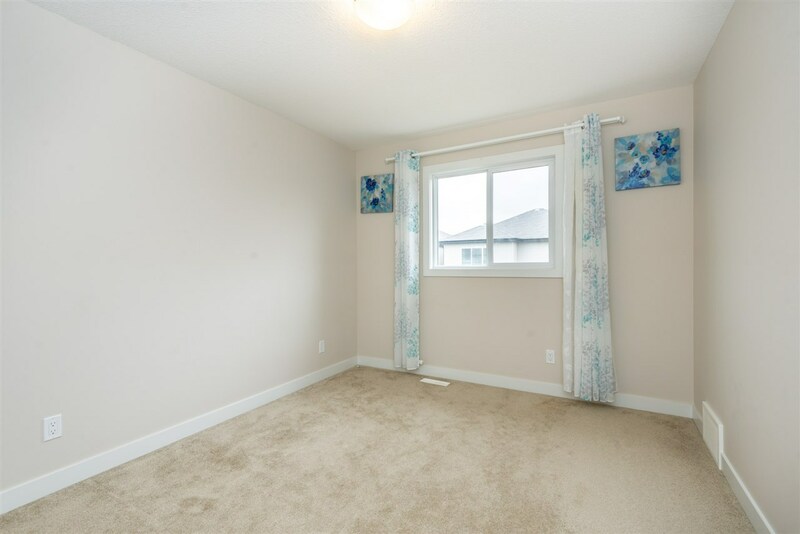 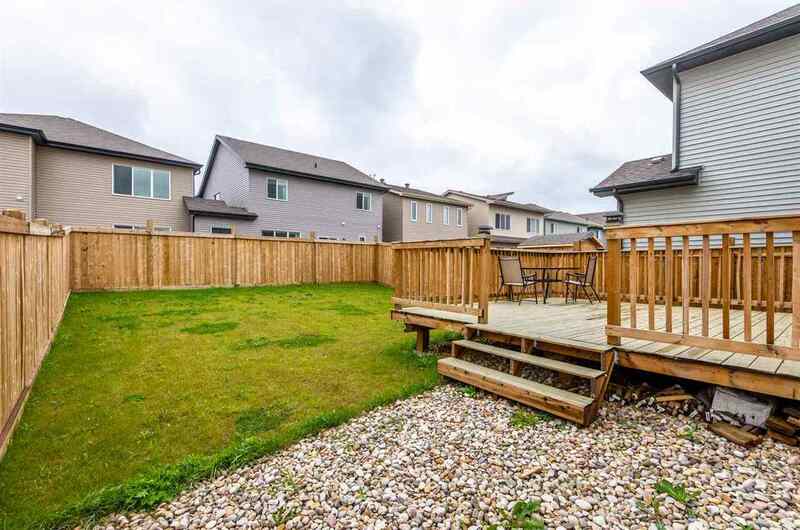 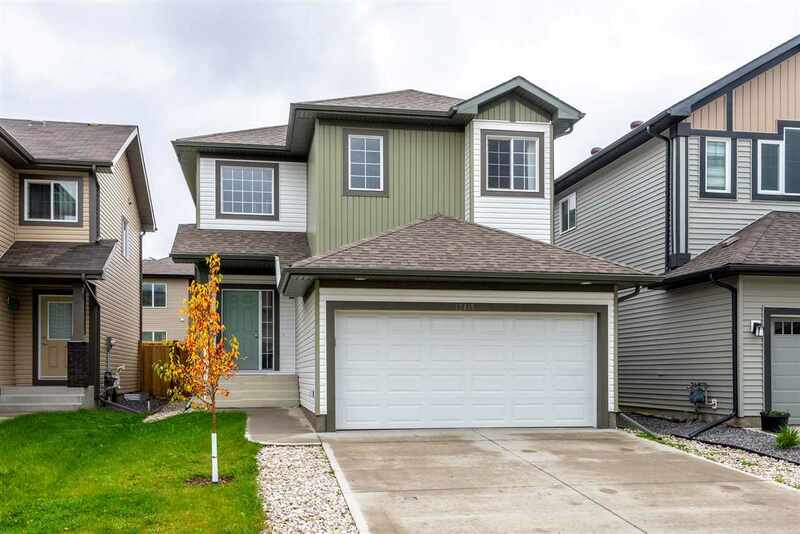 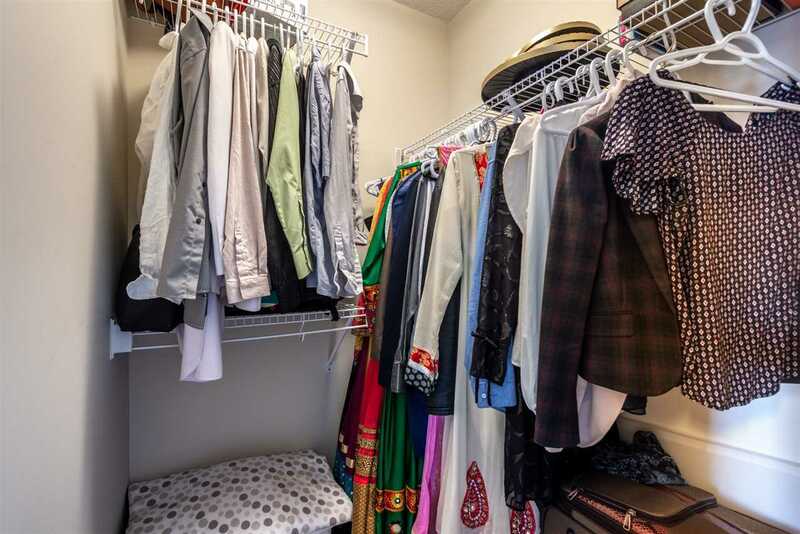 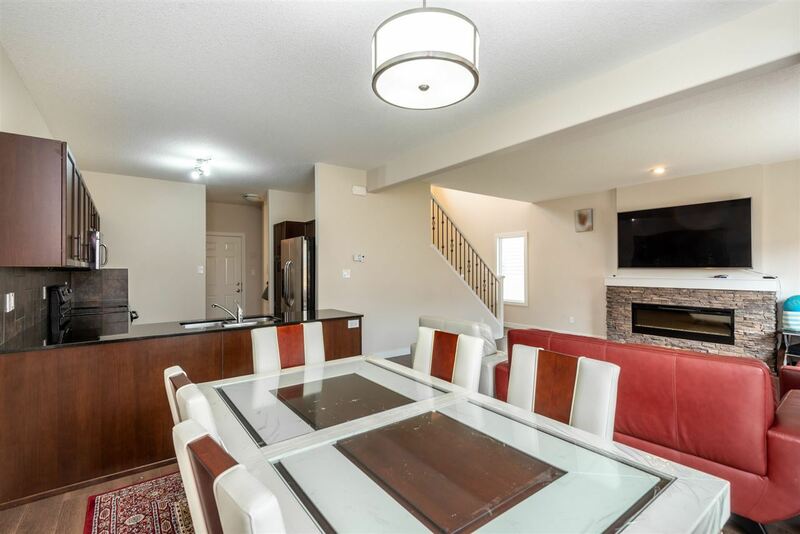 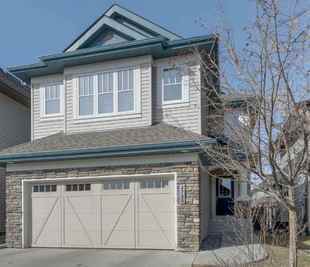 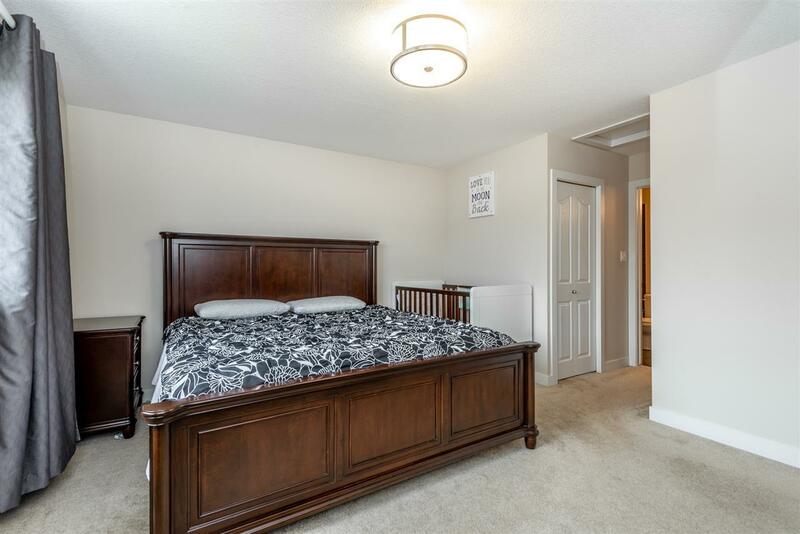 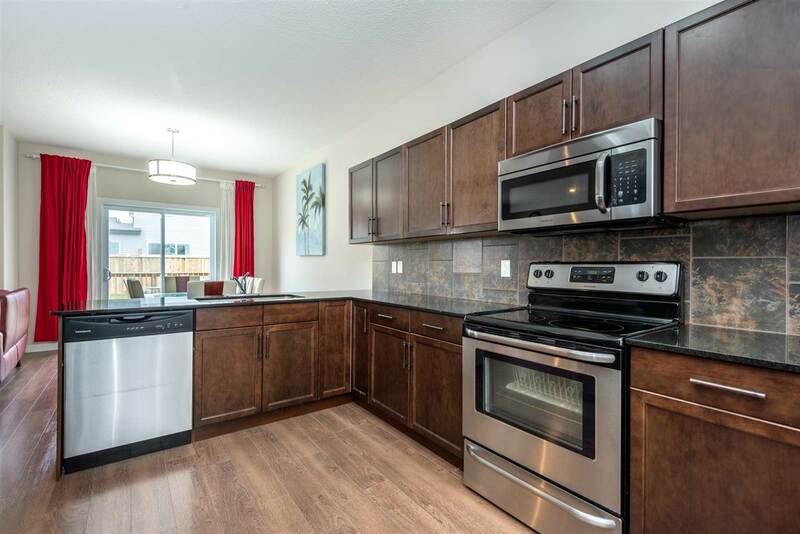 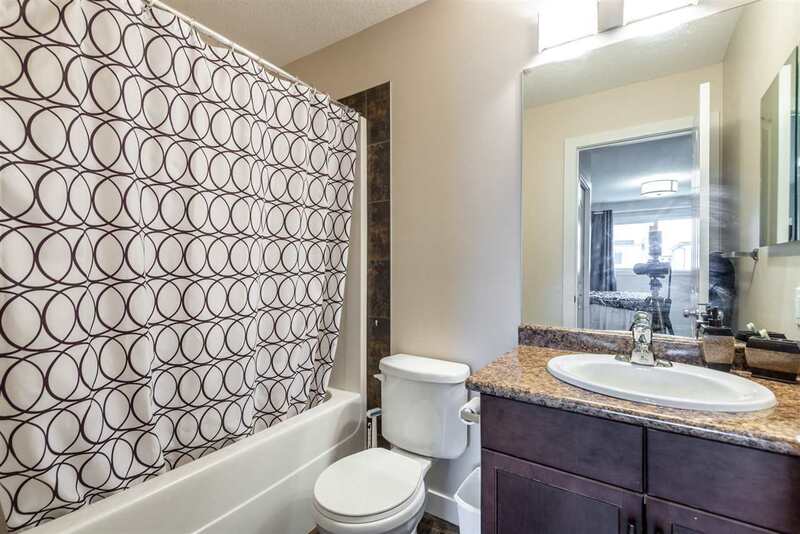 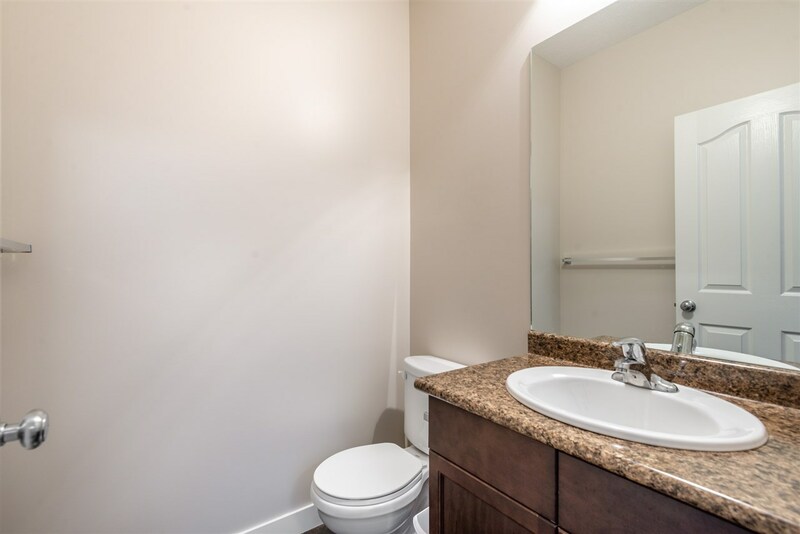 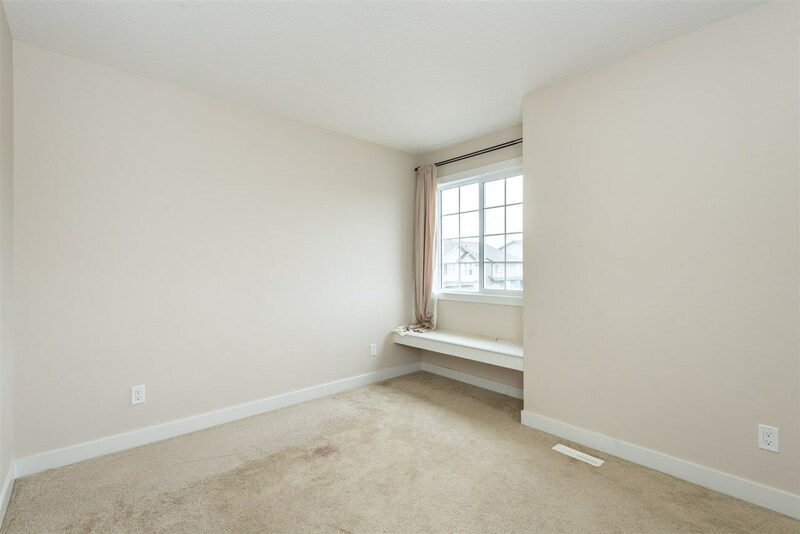 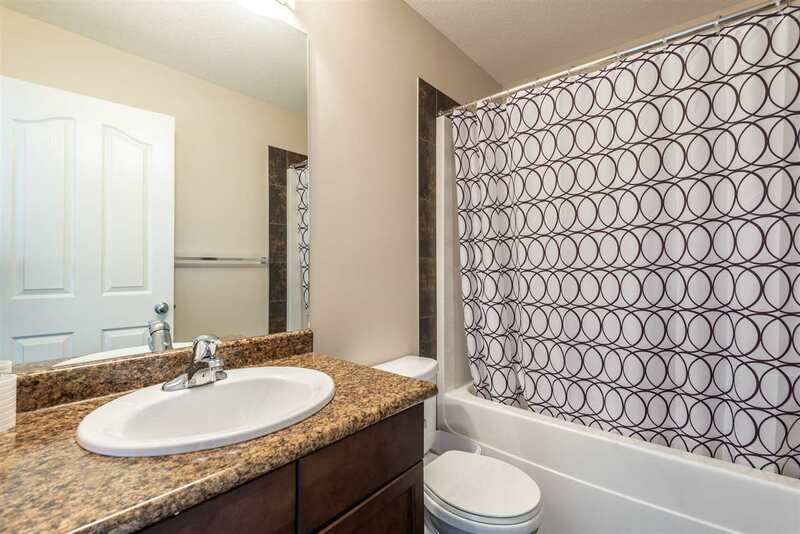 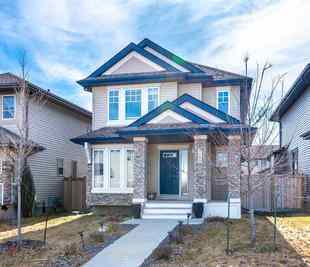 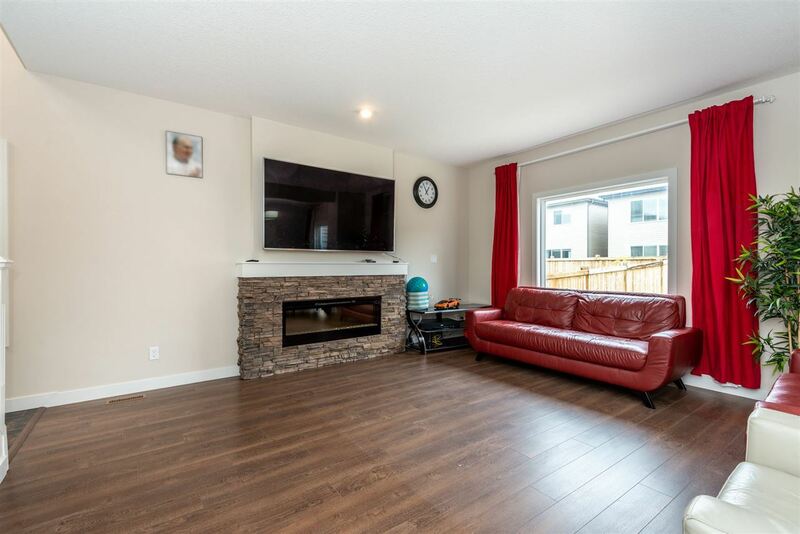 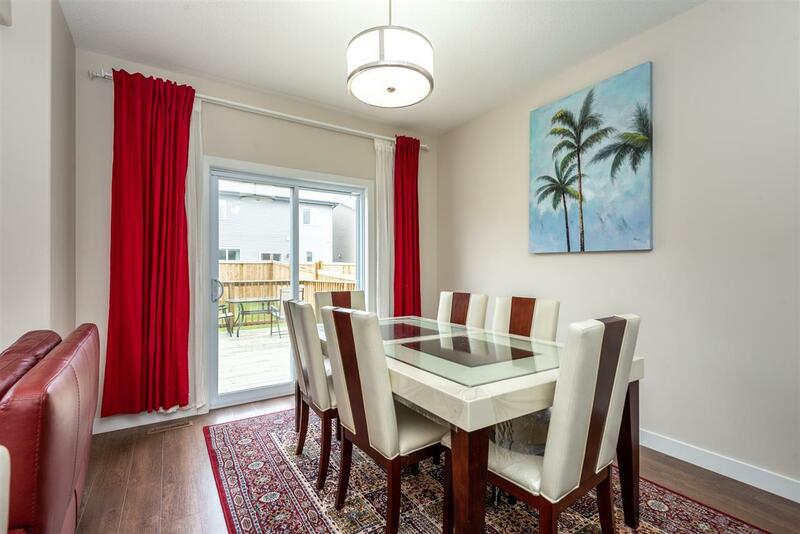 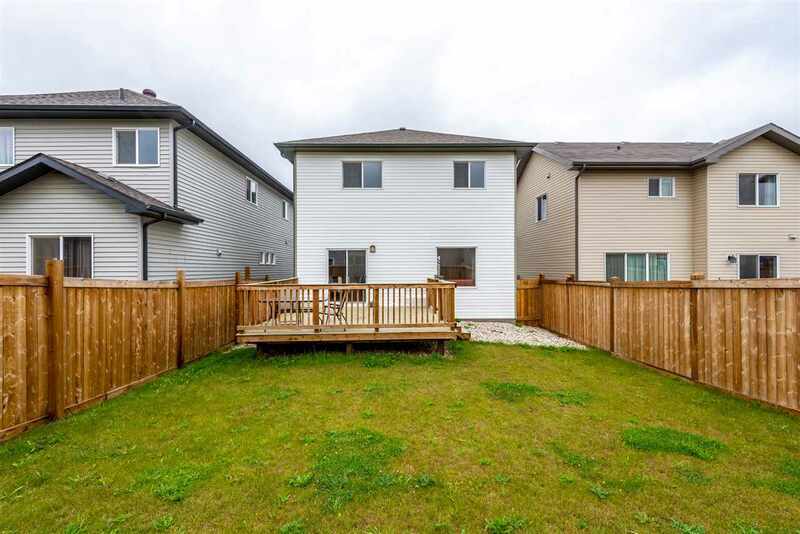 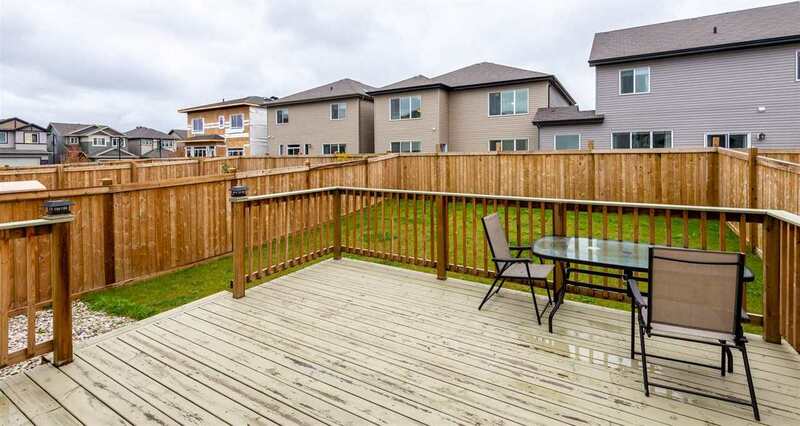 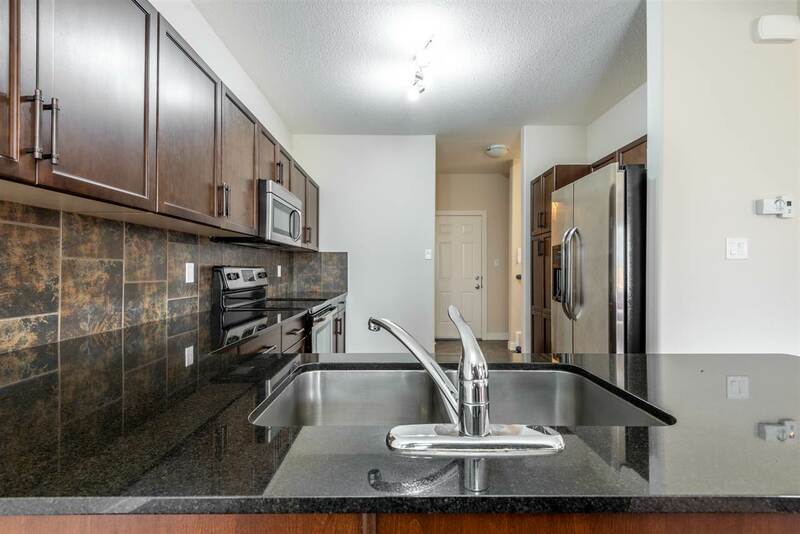 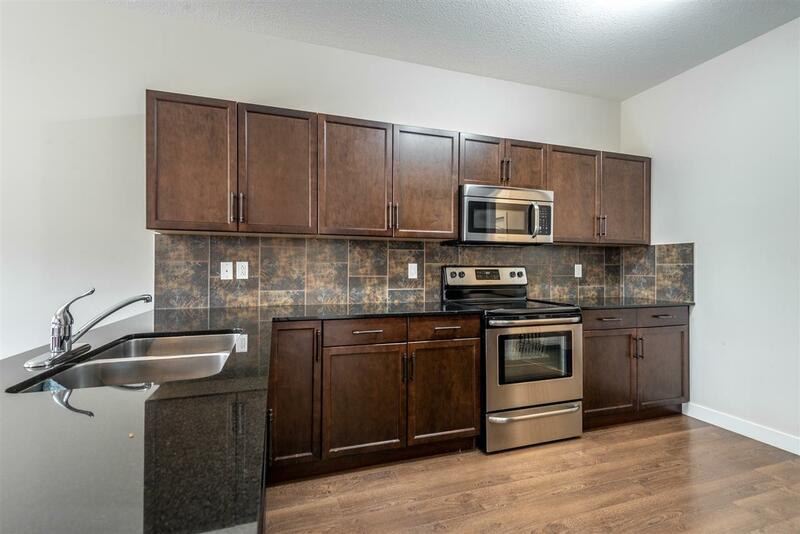 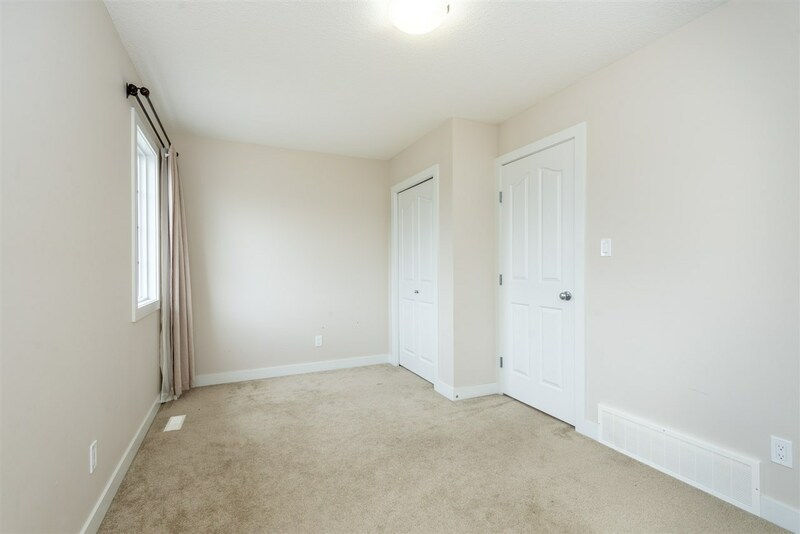 All of this situated in a convenient, friendly neighbourhood with great shops, bars and restaurants minutes away and quickly access to Anthoney Henday and terwillegar Drive.